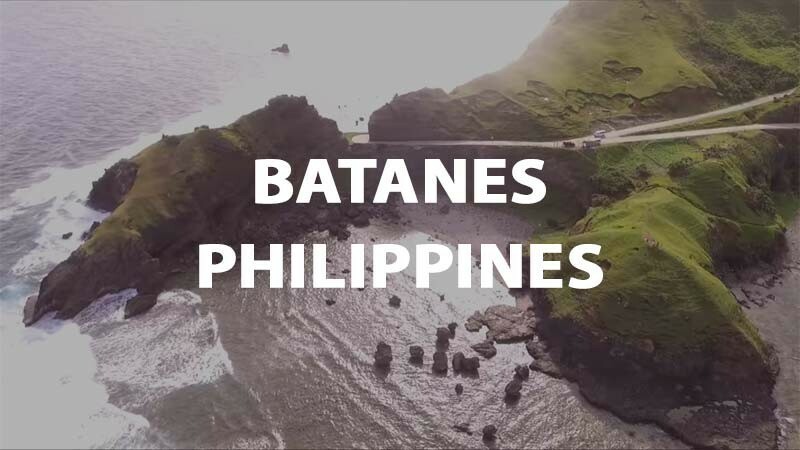 BATANES, Philippines - The tiny archipelago located at the northern most of the Philippines, Batanes has the smallest land area and also have the least population. 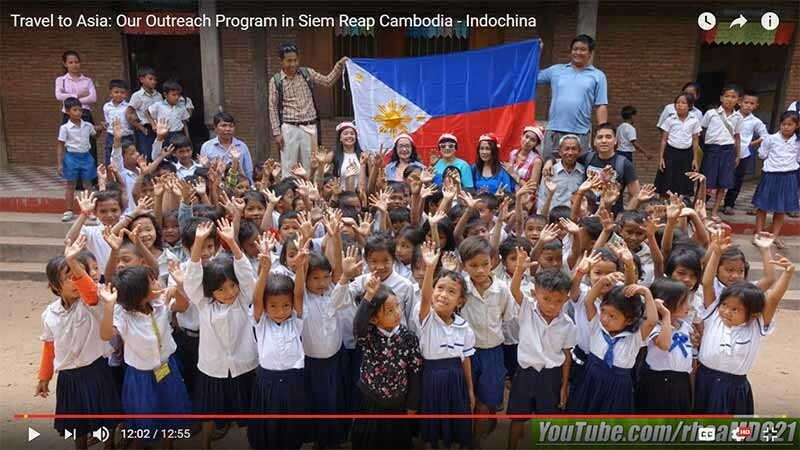 Despite that, it is known to be the Ireland of the Philippines. The current administration is so busy fighting drugs. There's no problem with that. 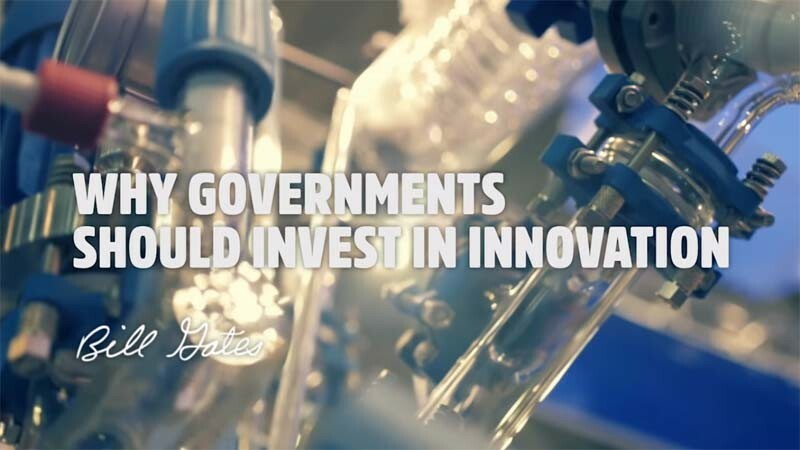 In fact, we appreciate that they are doing something instead of doing nothing. But let's not forget that there are still issues beyond what they are fighting for and these people badly need their help. 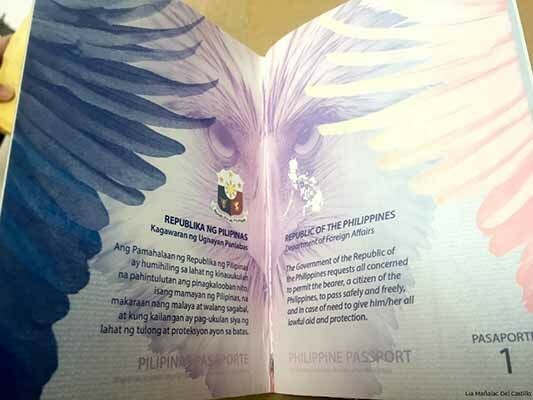 Are you applying for a Philippine passport? You may be surprised with its new look and added security features. Remember the 2015 SEA Games held at Singapore? Then you probably remember these two (2) Filipino divers who broke not just the internet but the score board as well. What makes a Filipino a Filipino and how to spot one? 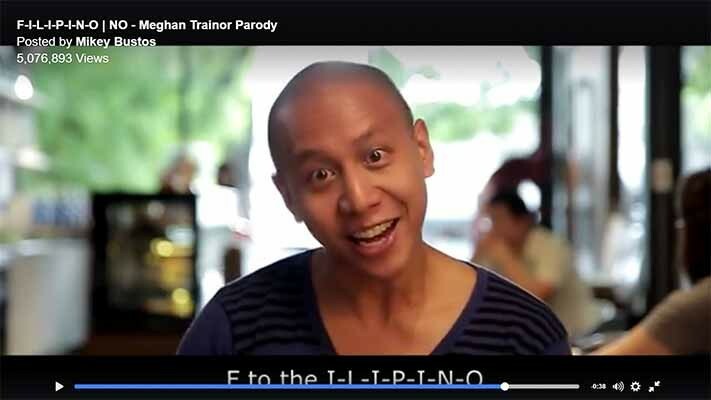 Mikey Bustos has this song for you! Traveling is a great experience as we get to see different places, meet different people and learn their culture. But this guy took traveling to another level by helping those in need. 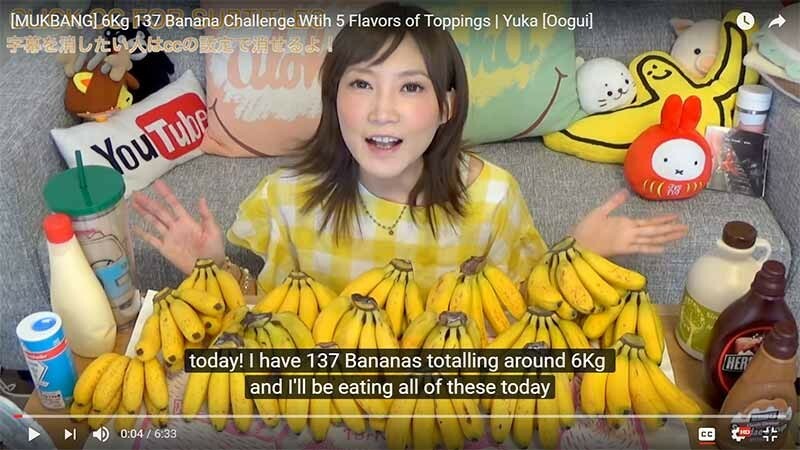 A Japanese Youtube vlogger received several hate messages from Chinese netizens for eating 137 bananas in which is said to be an insult to the Chinese. What if we, Filipinos, still use ancient writings by our ancestors? 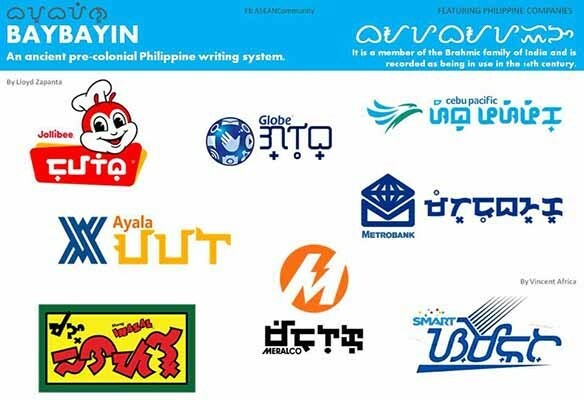 Take a look at these iconic logos in which are translated to Baybayin; our very own ancient Philippine script.